It’s our birthday! 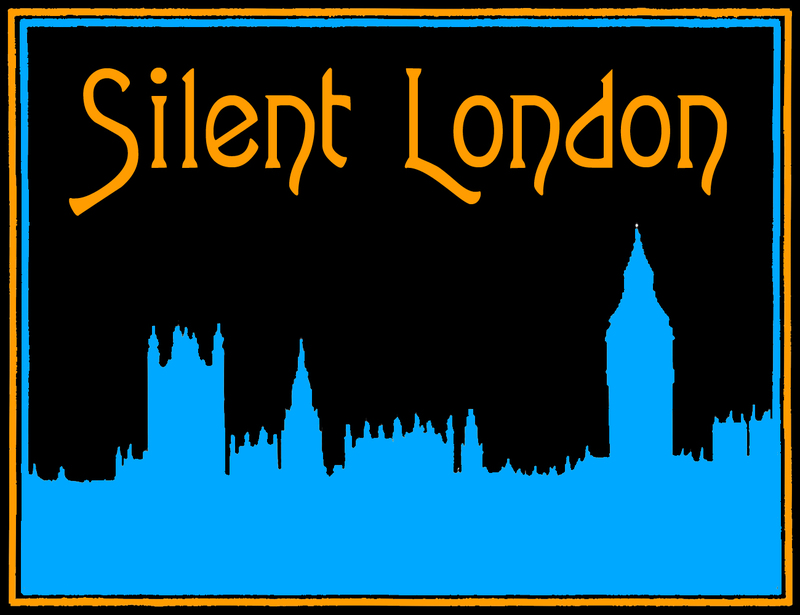 Silent London is five years old today. Definitely school age and time to grow up, right? Thanks to all of you who have followed the blog, commented, contributed, pushed a like or retweet button or generally been fabulous over the years! I wanted to find a suitably epic way to celebrate the fact that I haven’t give up or been shunted off the internet by blogger-hating meanies but until yesterday I was drawing a blank. Then, the postman delivered a copy of the BFI’s latest Blu-ray to my door. It’s a biggie. It’s The Birth of a Nation. Love it, hate it, puzzle over it, misunderstand it, do what you will, you can’t ignore it. And yet sometimes it seems to be a film more talked about than, y’know, actually watched. So let’s watch it together, tonight, a hundred years after it was first seen, on the meaningless anniversary of a silent movie blog. 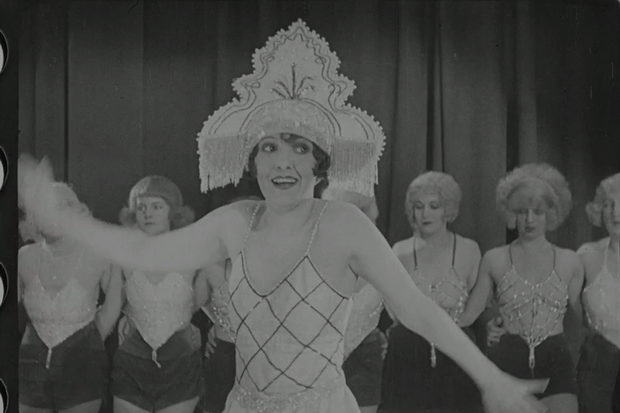 I know, we don’t look our age, but yes, Silent London has been keeping movie fans updated on silent film news, reviews and events for three whole years now. Thanks to everyone who reads this site, for your support, enthusiasm and intelligent comments. It has been, and continues to be, the cat’s particulars, and never a gimlet. We plan to spend the day sipping cocktails and dancing the the Charleston. You are free to join us. But meanwhile, sample a random post from Silent London, or check the freshly updated listings.